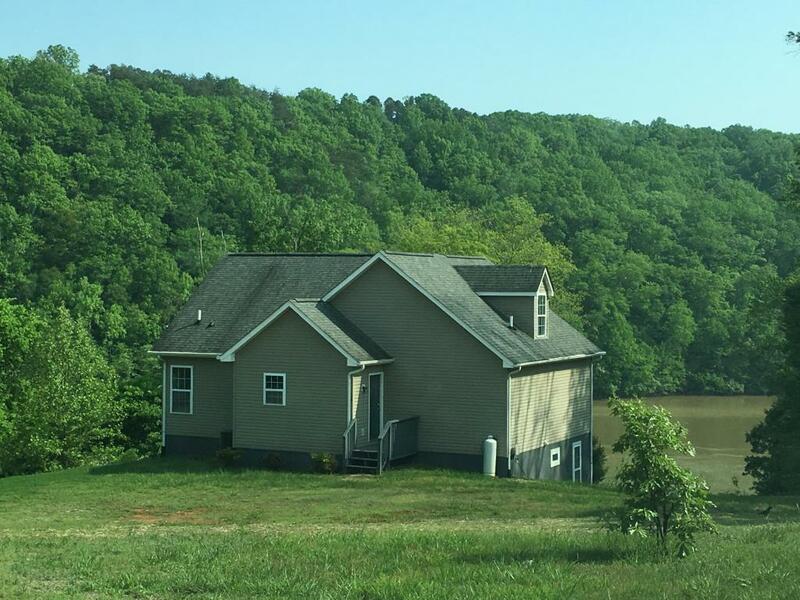 Great entry-priced LAKEFRONT CABIN on Leesville Lake on a secluded private lot with a loooong 350 feet of WFT! If you love to enjoy nature and like your lake just a little rustic, LVL Lake is your kinda place. Perfect for Canoes/Kayaks since the Pigg River is navigable and very close-by, or use the Community Dock and Boat-ramp to put your larger boat in for a day of fishing, swimming and boating. Not too big, easy to keep clean, and then relax on the outdoor Deck while watching the sunset on the lake!